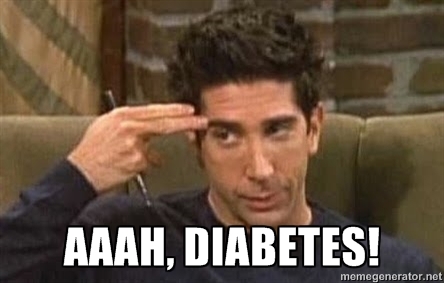 Yesterday morning my blood sugars finally gave me the all clear to go to the clinic and have that blood test I’d been wanting to do last week. My endocrinologist usually requests a blood test inbetween appointments to test my kidney functions, urine, hba1c and a bunch of other stuff that I wouldn’t have a clue about. I really wanted to get it done now, considering I am off on holidays next week and I’m sure my Blood Sugar Levels will be less than favourable. The biggest struggle is having to go on fasted bloods. That means, not being able to eat anything for at least 10 hours prior. Not being able to go hypo for a whole 10 hours. Thinking extremely carefully about what I’m going to have for dinner. Thinking carefully about the insulin dose I give at dinner. Making sure that my long acting insulin dose won’t send me low during the night either. All to ensure that none of those marshmallows on the side of my bed will need to enter my mouth for a whole 10 whole hours. Getting up without breakfast is hard. Starting the car without a coffee is harder. And sitting down to wait in that clinic with nothing to take my mind off of my hunger is a million times harder. When I’m hangry (hungry-angry), any and every little thing irritates me. Like the fact that the clinic opens at 7, but the doctors won’t arrive until closer to 7.30. Like that child screaming in the waiting room. Like that man sitting next to me, coughing. And that woman loudly flicking the pages of that 5 year old magazine. And that there are already 4 people ahead of me in line at 6.30 – how early do you get up?? Number 5! I jump from my seat and bolt towards the doctor calling my number. I sit in that chair as quickly as I can. I try to sit as still as I can manage. Clearly noticing my fidgeting, the doctor asks if I’m scared of needles. I laugh, trying to explain that I’m just starving. In a few minutes the ordeal is over. I burst open those clinic doors, breathing in gulps of that fresh morning air, and bursting out sighs of relief. Thankfully I’m just around the corner, and the thought of breakfast makes the ride home much more bearable. There. Bloodwork done and dusted for another six months. I wasn’t feeling my best towards the end of last week, and I just wanted to say a huge thankyou to all of my DOC friends who reached out to me here and on Twitter. Your support meant the world, and is a huge testament to the Diabetes Online Community. It truly is one of the most positive, supportive, non judgy environments I’ve ever found. Its nice to know during times like those that I am not alone. I also want to apologise if my posts sounded a little too depressing. 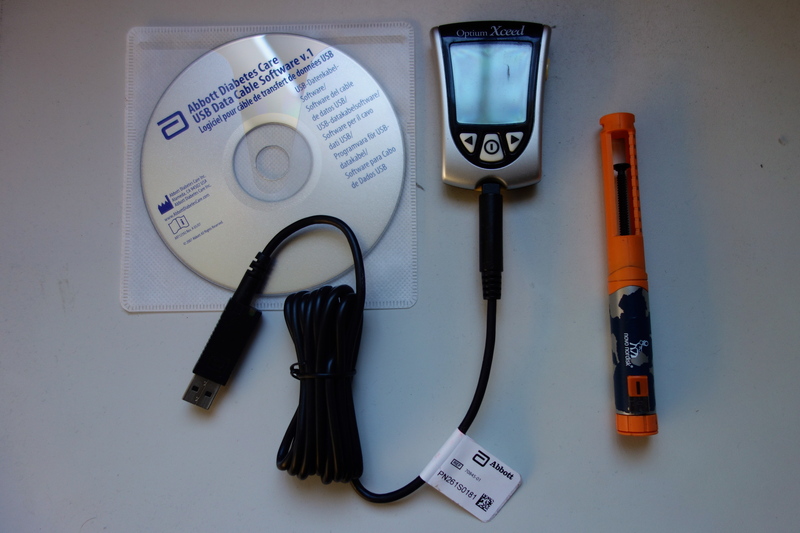 I know that I don’t always enjoy reading blog posts that talk about the darker aspects of diabetes. But that is a harsh reality. There are good stretches as well as bad stretches. And chances are, there are others out there right now going through exactly the same thing I was. Others who can benefit from reading this, others who can make a connection and realise they are not alone. 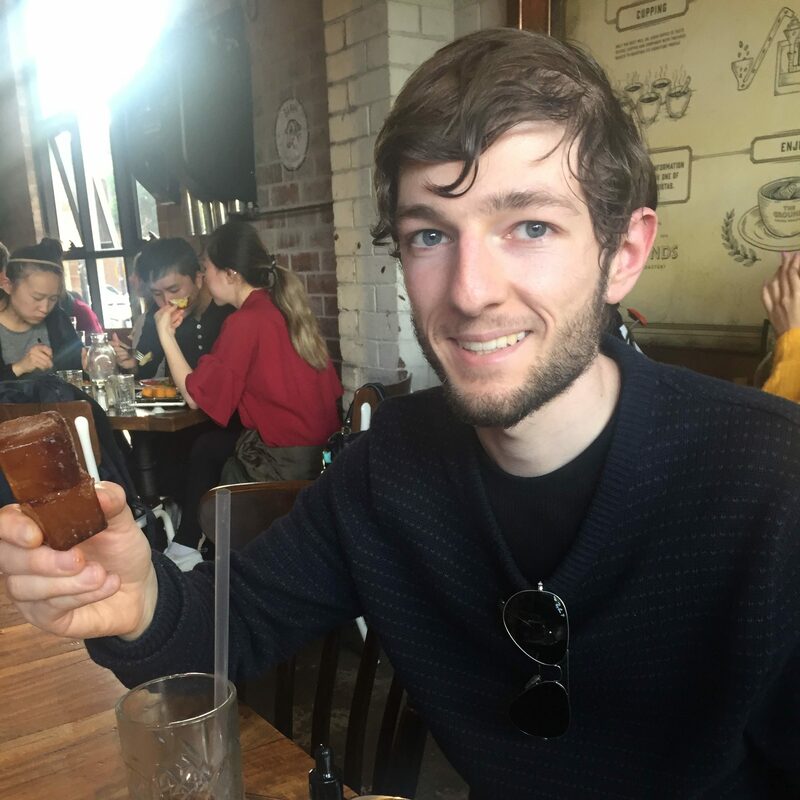 I like to think that I strike a good balance between the positives and the negatives of diabetic life in this blog. I also choose to share these experiences for myself. Writing really helps me to process and better understand what I’m going through. Sometimes I use this space as a way to reflect on a situation or to simply clear my head. Sometimes its almost therapeudic. But, its not for everyone. I’m happy to report that I am in a better headspace today (if only I didn’t have to go to work!). I finished binging on Better Call Saul and Fresh off the Boat, went for a few sunny walks and also woke up to an exciting opportunity in my e-mail inbox on Saturday morning. And I can’t believe that its almost July. I can’t believe that I’ve kept at this blog for the better part of 6 months. Its hard to believe that six months ago, I knew nothing about diabetes (well, compared to what I know now, it feels like nothing). Six months ago, I had no idea that the DOC existed. And six months ago I didn’t really have much of a passion or a goal beyond my day job. I’m pretty excited for what’s on the horizon this month. Wimbledon starts tonight. Horray for some long nights rugged up in front of the telly. Fingers crossed those over hyped Aussies will get knocked out quickly so we can see some good matches (where’s my Australian spirit, right?). Under the Dome is back. At the end of the week I’m setting off on a much needed holiday. And hopefully blogging will help me to be a little more sensible with my travel choices this time around (I’m not making any promises, though…). I’ll be joining the National Diabetes Week campaign here in Oz soon, and there are a couple of other exciting things that I have planned for this space. I just wanted to say a huge thanks for your continued support of this blog, and beyond. It means the world. 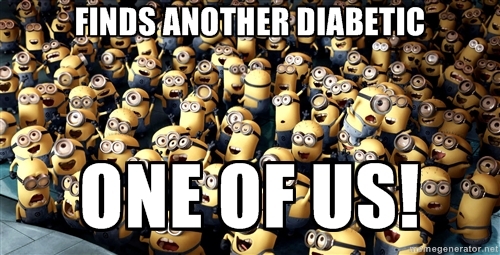 And finally, a few memes to remind us that we are not alone with diabetes (and to have a laugh, too!). Learning to say ‘no’ around others is one of the most difficult challenges that I face in my day to day life with diabetes. Almost every day I come face to face with temptation from others. Whether it’s the offer of a mid morning coffee at work, the sweets that person brought in from home to try, or the array of dolce at our family get togethers. Temptation lies behind every corner I turn, and at any given time of the day. Its not something that I can easily escape. I could accept that piece of mid morning cake. I could take the easy option out. I would be able to indulge in that chocolate fix that I know I really want. No questions will be asked. There’ll be no mention of the d word. Just sweet, simple pleasure. But I know I’ll be spoiling my after breakfast blood sugar levels, which are usually good most days. I know I’ll have to try and make a subtle dash to the bathroom 10 minutes later and quickly jab in a shot of insulin. I know it’ll be a guesstimate. It might be too little. Or I might end up hypo later on. But, I won’t have to bring up that d word, again. I won’t have to answer questions, again. Or I could take the harder option of trying to politely refuse that piece of mid morning cake. More than likely, I’ll have to refuse that offer again a second time. More insistently. I’ll be innocently asked “why not?” “What’s wrong?” “You don’t feel well?” And I’ll have to remind them that I have diabetes. Yet again. And I’ll have to explain what that means. Yet again. I’ll have to answer those “so, you can’t eat sugar” questions. Yet again. Yeah, my blood sugars will be great. Yeah, I won’t have to make that mad dash to the bathroom. And yeah, I guarantee myself stability for the rest of the morning. But I’ll be reminded of just how much of an uphill battle I face by simply leaving the house every day. Of the hurdles I have to overcome just to keep my blood sugar levels steady day in, day out. Of what I’m missing out on because I have diabetes. Of the confidence I lack in talking about my diabetes more often and more enthusiastically to others. 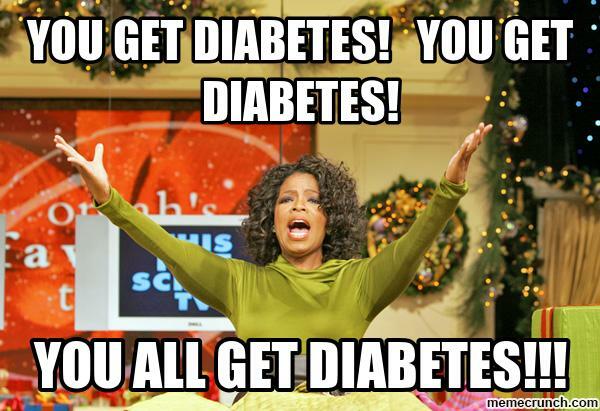 And of just how much diabetes unawareness there actually is out there. I know the people around me mean well. I know they are not doing it to me on purpose. And I certainly don’t think my life with diabetes is terrible. But when I see those looks of sadness, looks of concern and looks of pity from others, it’s enough to bring me down. And it’s enough to ruin my attitude towards diabetes management for another day.